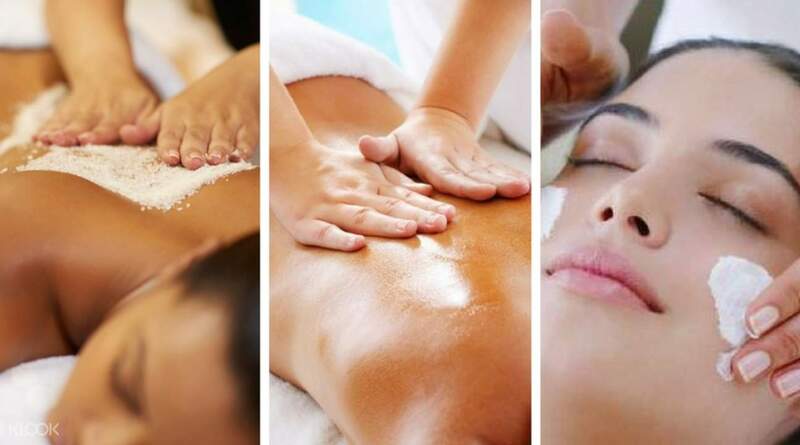 Featuring a selection of three unique massages, so choose which one suits you best! Clean and nice place. Driver is good and the car is clean. I would prefer a cup of hot quality water after massage rather than deserts. The performer is sneezing. Though she worn a facial mask, I could still smell it. After all the walking, traveling and sightseeing, what could be better than a chance to let go and immerse yourself in a deliciously relaxing massage at the Kiyora Spa? Located right within central Chiang Mai and easily accessible (you can even be picked up right from your hotel! ), it's never been easier to take a load off your feet and treat yourself. There are three amazing massages to choose from: the Thai Yoga massage that makes use of traditional Thai techniques to loosen up your tense muscles and to release those stiff joints. A Deep Tissue massage, meanwhile, uses strong strokes and compressions to get rid of pesky muscle knots and tension points you get after so much activity. And the indulgent Hot Stone massage uses aromatherapy oils and heated volcanic stones, soothing your body inside and out as the massage relieves your tense muscles and allows you to truly relax. 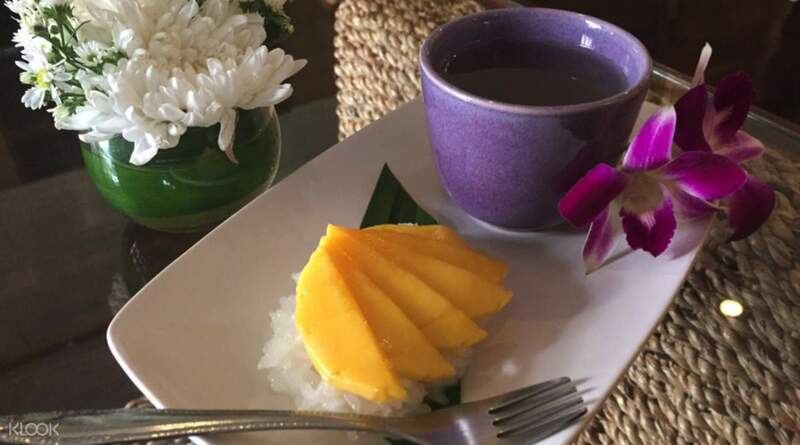 You'll even get a delicious Thai dessert and refreshments right after this wonderful spa session, before you're dropped off back to your hotel. There's nothing like putting your feet up after a long day, and this is how to do it. Great experience at the spa which was comfortable and beautiful. The massage beds were the proper high ones as opposed to floor mattress which is normally used for Thai massage. I was impressed tht the reception highlighted our needs again on the form and left it out for the masseuses. The staff were Ll friendlu and spoke excellent English. Notmany products to buy though. Great experience at the spa which was comfortable and beautiful. The massage beds were the proper high ones as opposed to floor mattress which is normally used for Thai massage. I was impressed tht the reception highlighted our needs again on the form and left it out for the masseuses. The staff were Ll friendlu and spoke excellent English. Notmany products to buy though. On-time driver and also can ask to change drop-off within city. Service is very good. On-time driver and also can ask to change drop-off within city. Service is very good. Very nice experience. Well experienced and friendly staff. Nice ambiance and decoration. Highly recommend the deep tissue massage. Very nice experience. Well experienced and friendly staff. Nice ambiance and decoration. Highly recommend the deep tissue massage. The welcome is warm, sincere & inviting. The before and after drinks & mango sticky rice top-notch! The welcome is warm, sincere & inviting. The before and after drinks & mango sticky rice top-notch! extraordinary experience! wonderful service and the thai yoga massage is really good. A must try for spa and massage in Chiang Mai! extraordinary experience! wonderful service and the thai yoga massage is really good. A must try for spa and massage in Chiang Mai! The experiences was great! Small shop but great services and very skillful massage specialists! Best of Chiang Mai so far. The experiences was great! Small shop but great services and very skillful massage specialists! Best of Chiang Mai so far.